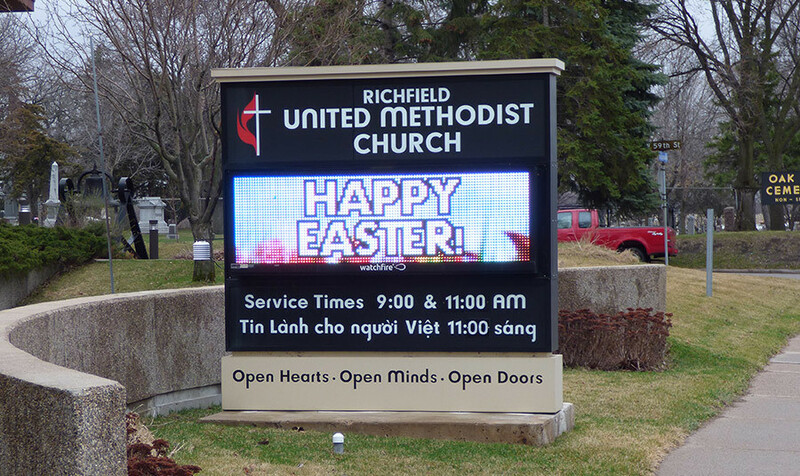 Digital signs turn vehicles into visitors, communicating directly with the traffic that drives past your church or business location every day. 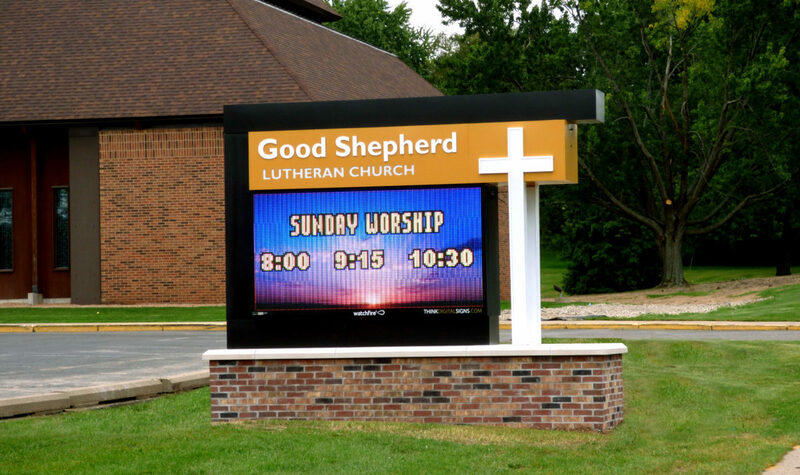 Many churches or businesses looking at digital signage have no idea about how to get started. We use an end-to-end process from education and requirements discovery to sign design, city permits, installation, and training. Our clients engage us to get the sign they love without having to worry that they missed a critical step. 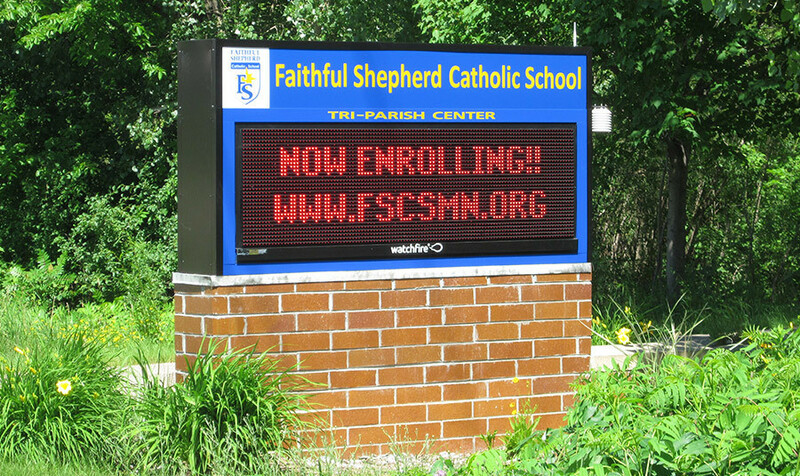 First, we know digital signage. We understand the industry, we live and breathe the technology daily, and we know the value of a well-placed message for attracting customers. 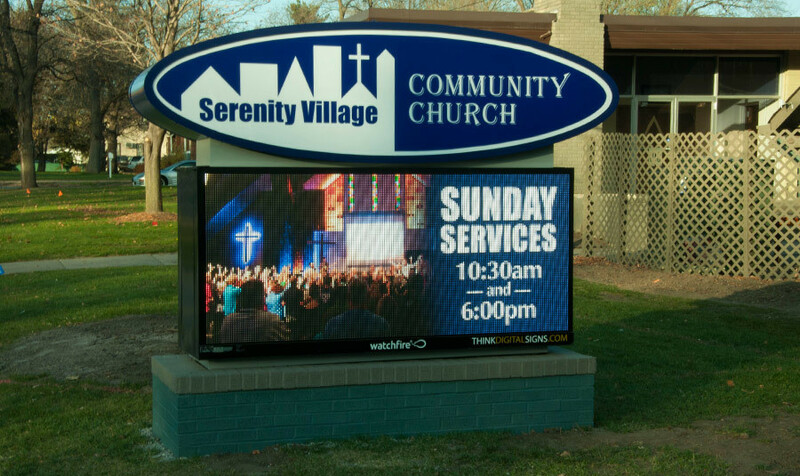 We work hard to know digital signage inside and out so that you don’t have to. Second, we know the power of working with an expert. 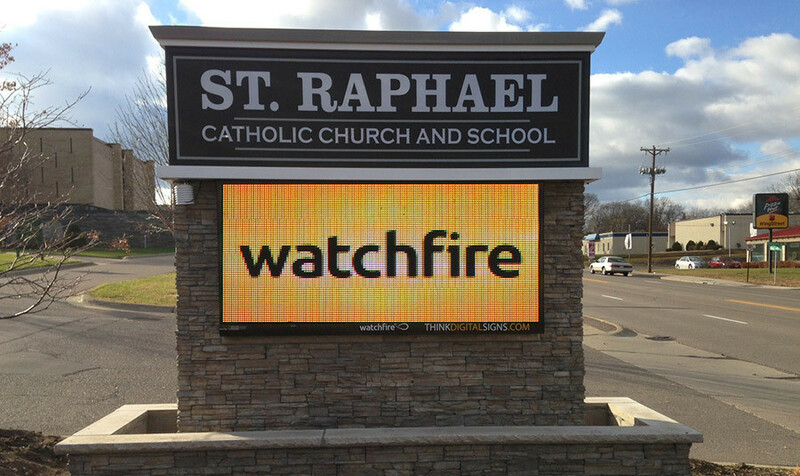 Your investment in digital signage is one that we take very seriously. 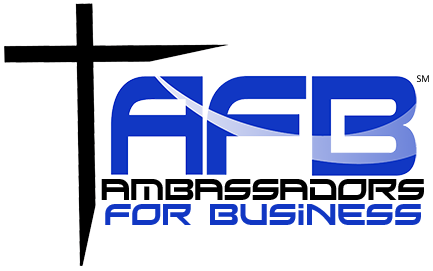 Our promise to you is that we will be a trusted partner to your organization, that we will be responsive in our communications, and that our goal will always be to better you through the best digital technology solutions on the market.